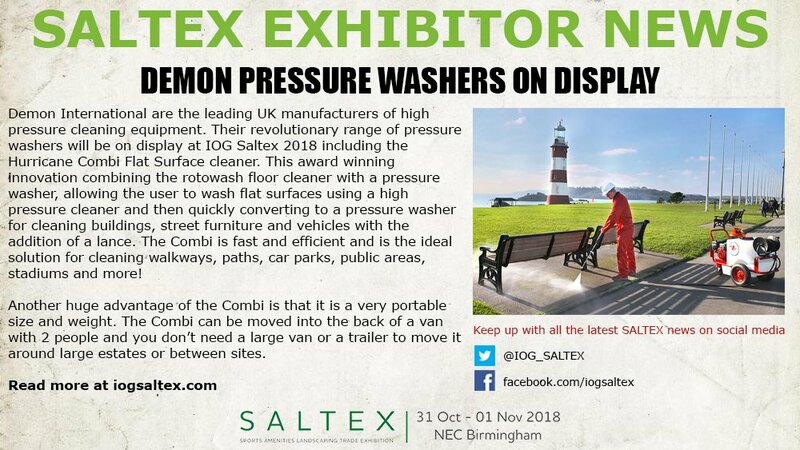 SALTEX is the UK’s national event for grounds care, sports turf, amenities, estates and green space management. 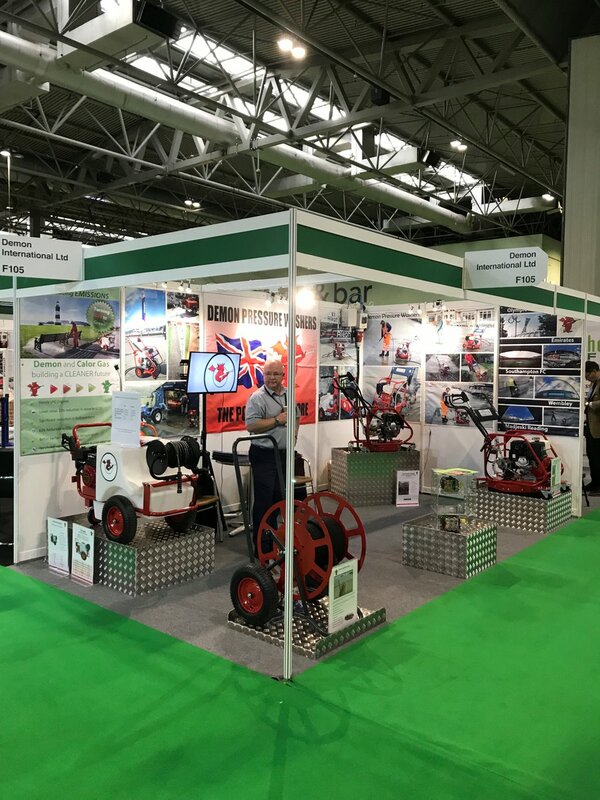 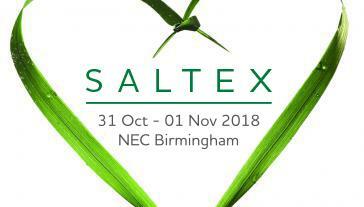 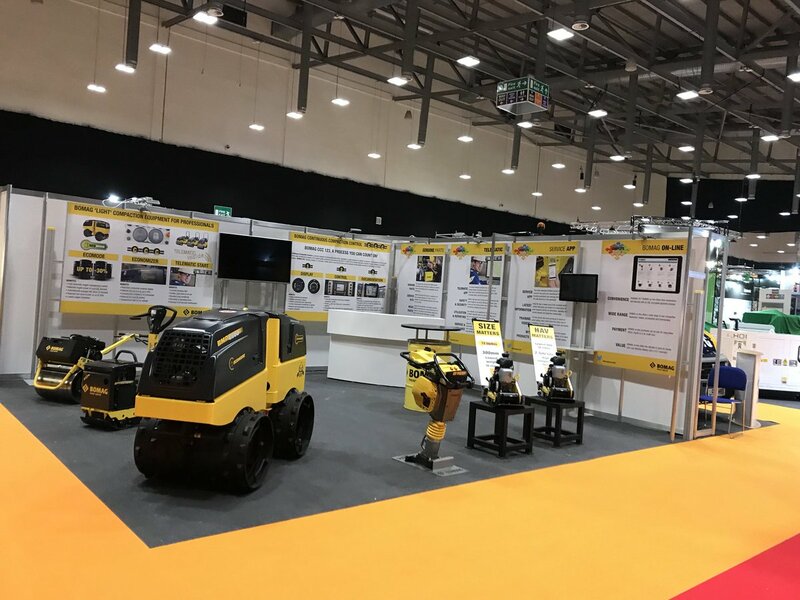 Now in its new indoor home at the NEC Birmingham, SALTEX can offer an even broader selection of exhibitors, and for the first time, nobody needs to worry about the weather! 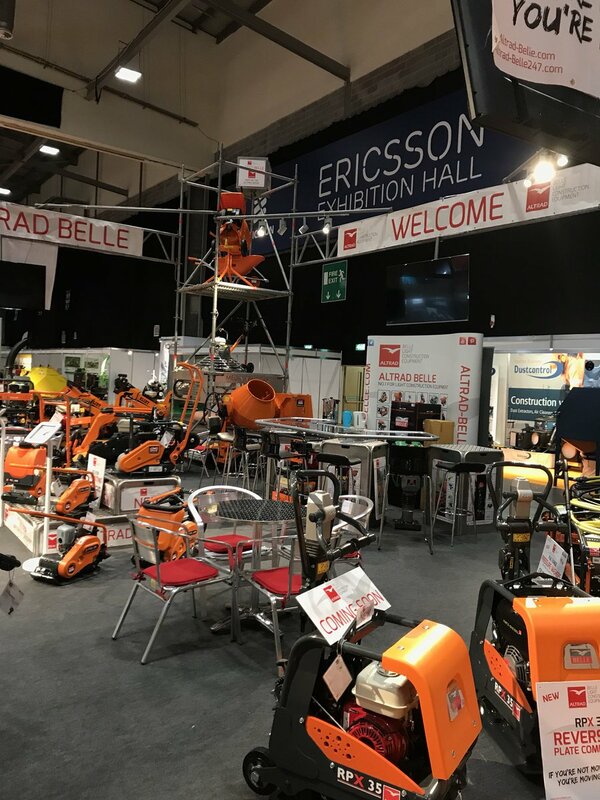 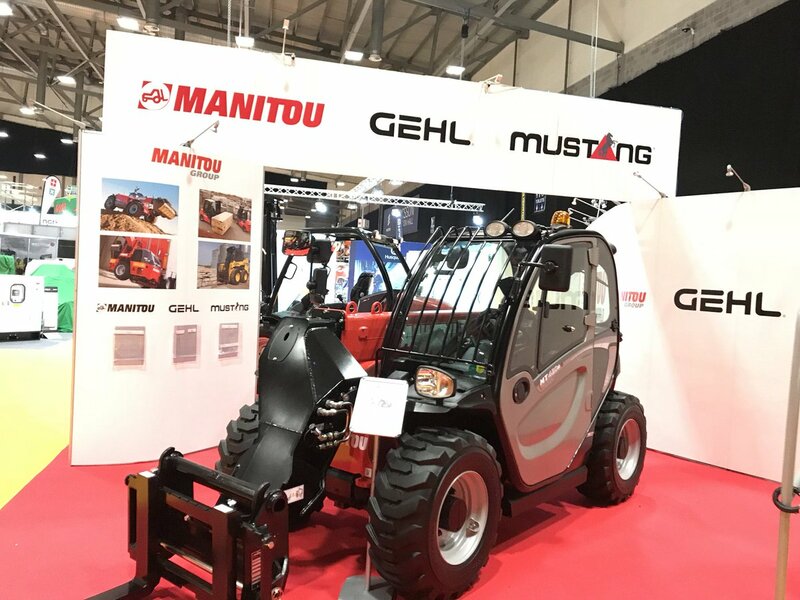 From turf care and specialist machinery to landscaping and playgrounds, some 250 SALTEX exhibitors will bring together the latest products, equipment and expertise. 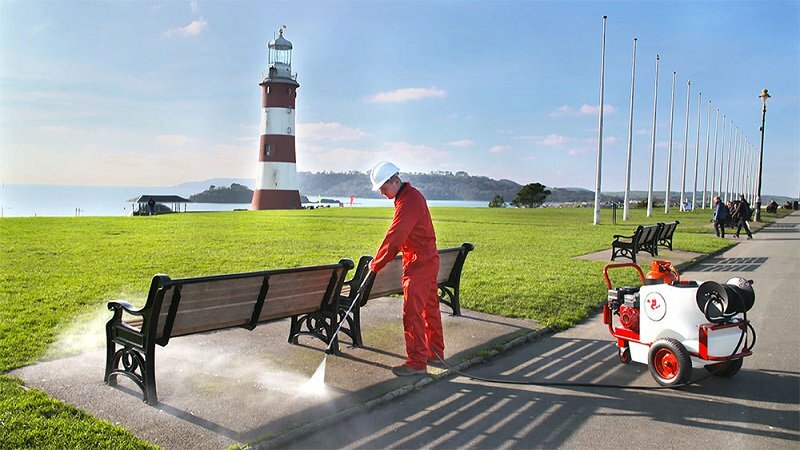 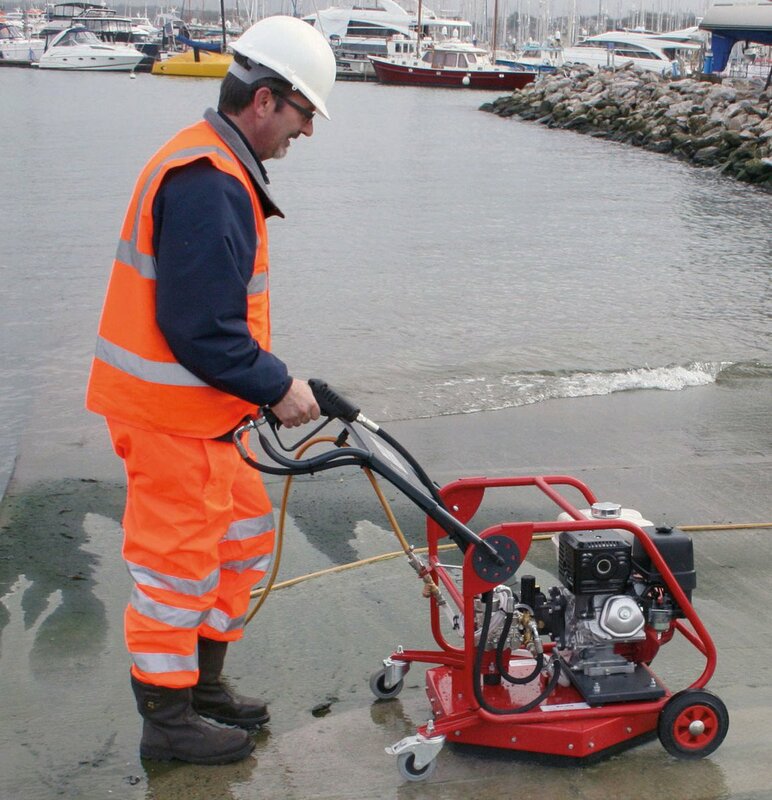 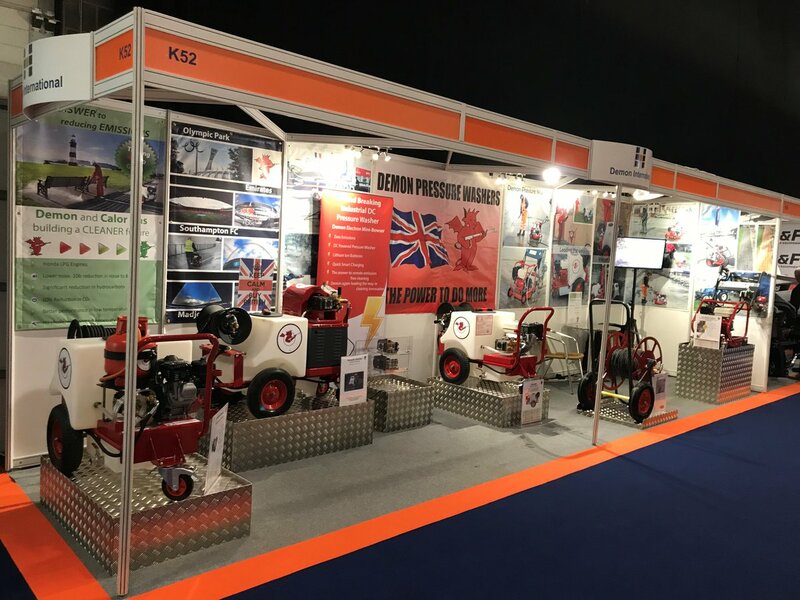 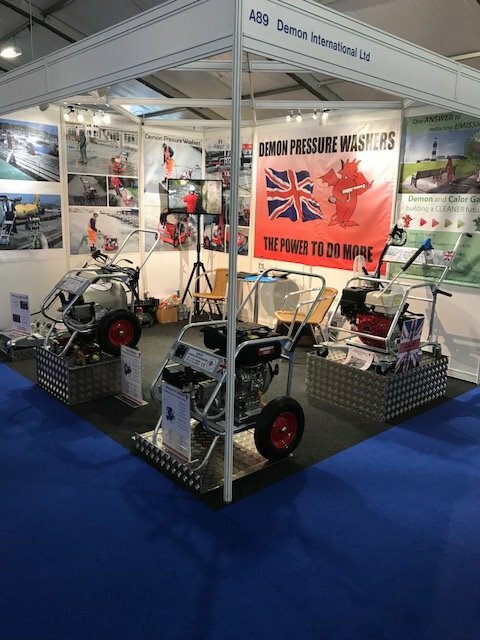 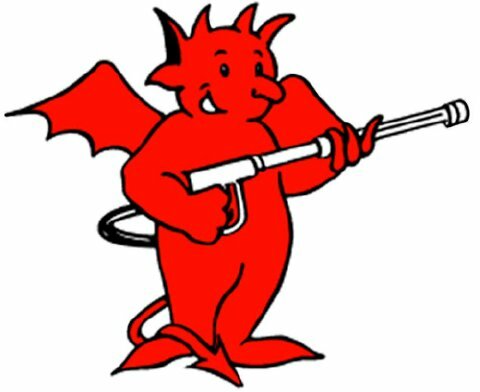 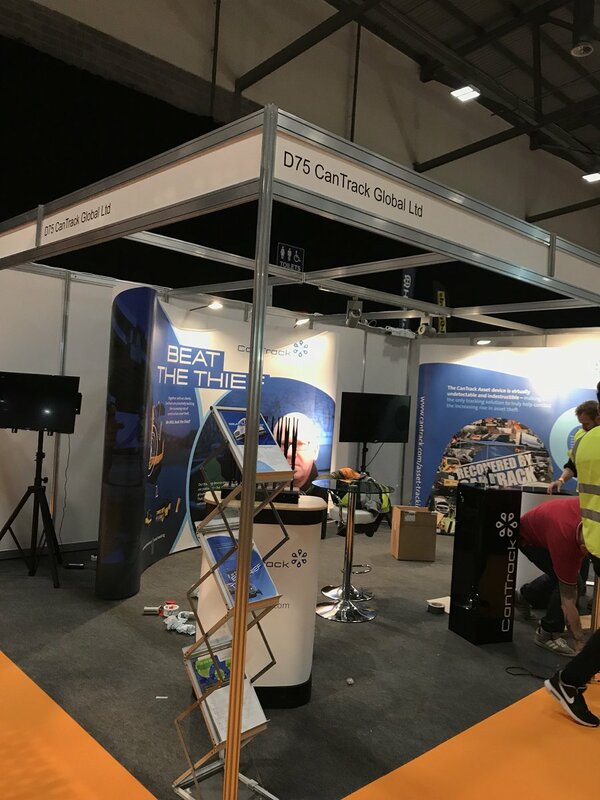 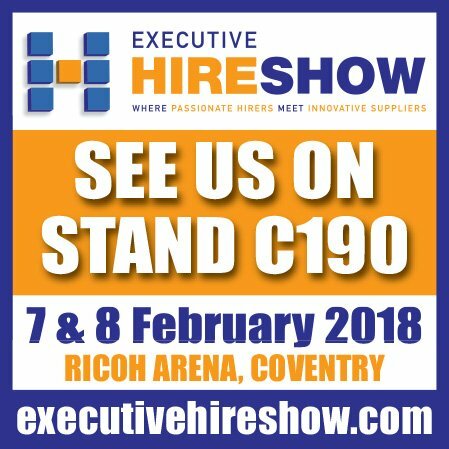 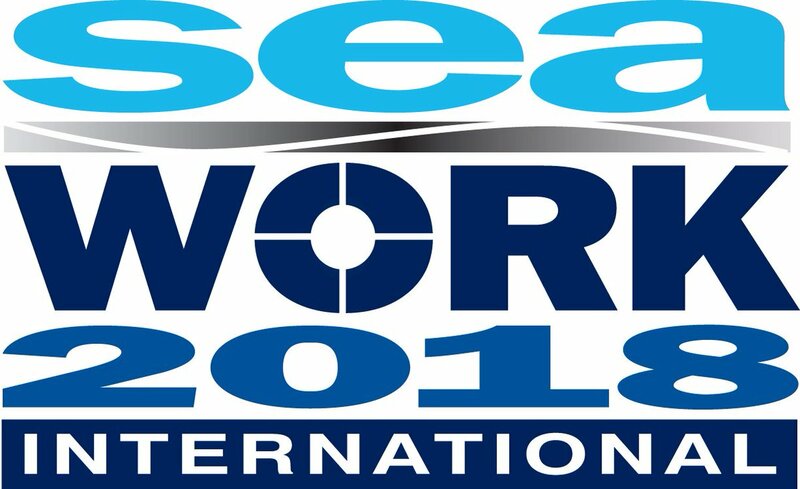 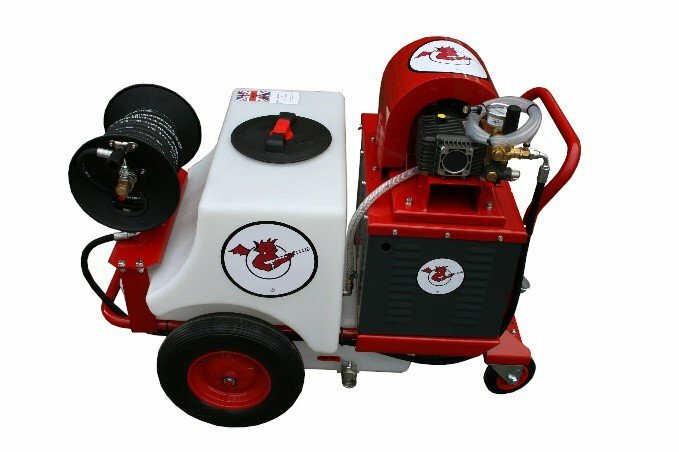 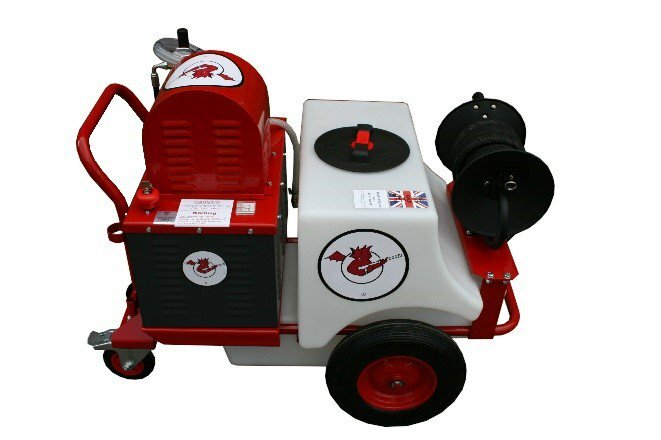 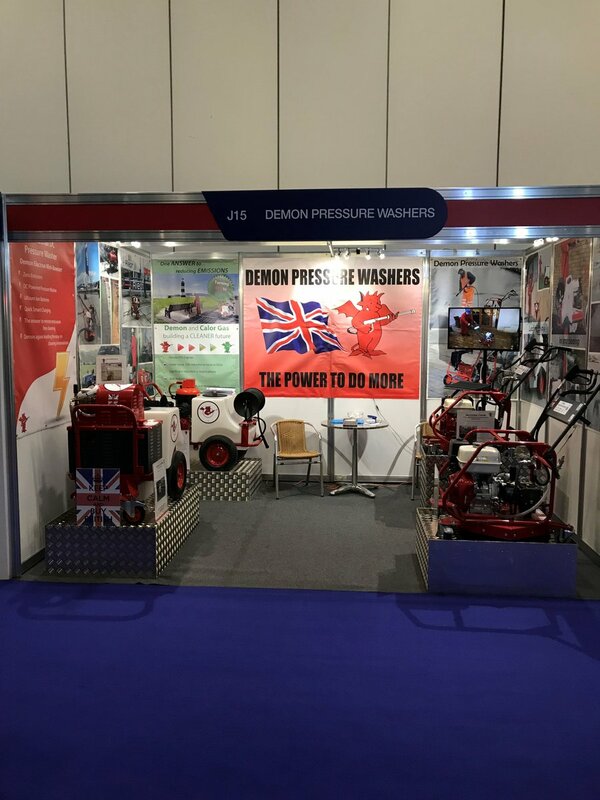 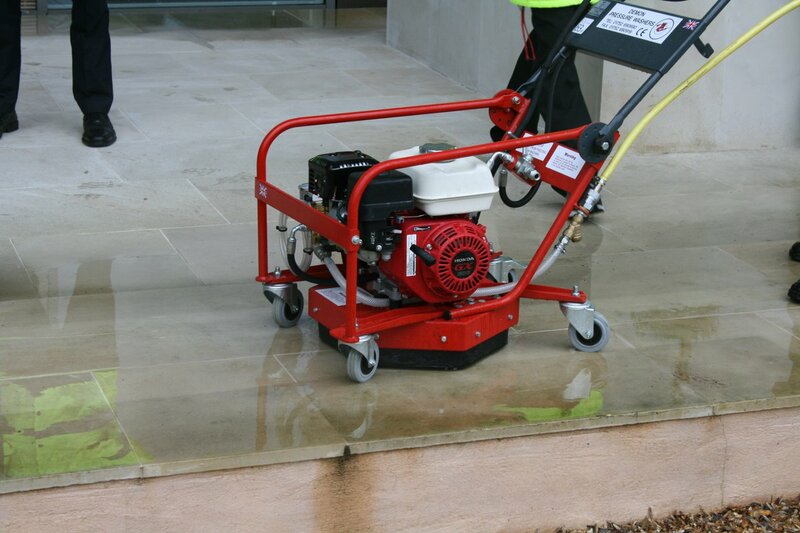 Demon will be exhibiting at stand F105 with the latest in high pressure cleaning equipment including the revolutionary Hurricane Combi pressure washer and Tornado Mini Bowser washer.